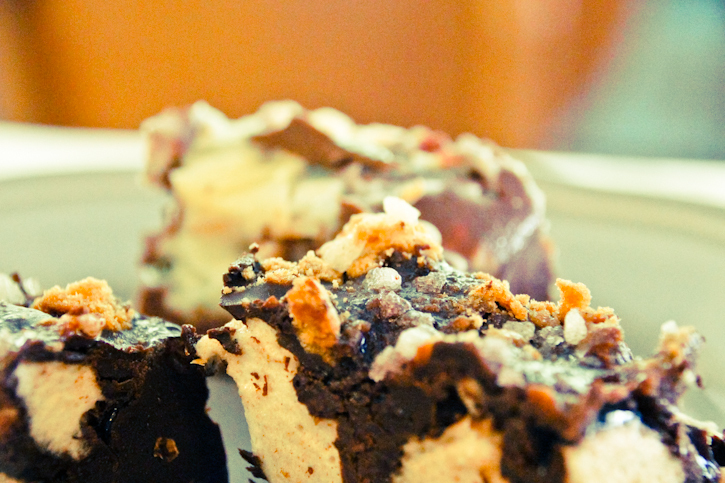 Rocky Road, like trick-or-treating on Halloween, can be polarising. Some love it, others loathe it. I love both, and as a child I was desperate to try anything that was rocky road related; and hit the neighbourhood streets with my pals dressed as ghouls to replicate The E.T.-esque American-style trick or treating I’d witnessed at the cinema in the 80s. What an adventure. Unfortunately for us, we were often met with perplexed expressions and whatever fruit was lying around in our neighbour’s kitchen. It wasn’t a ‘thing’ here. Times have changed, and love it or loathe it, trick-or-treating is fast becoming the norm in the neighbourhoods of Australia. This year I’m making up for those lost nights of October 31st and whipping up a treat that is sure to please even the scariest 8-year-old ghoul, and maybe their parents. If you can’t bear the sickly sweet commercial marshmallow and cheap chocolate that is often found in store-bought rocky road, take the path less travelled and make the road your own. My tribute to some of the flavours we’ve enjoyed travelling over the last year takes its form as Scandinavian Tundra and Singaporean Rocky Road. Scandinavian: Features dark chocolate with toasted almonds, spiced marshmallow, mulled wine jelly, gingerbread crumb and cardamom dusted pearl sugar. Singaporean: Features milk chocolate with crystallised ginger, roasted & salted peanut and chilli marshmallow, pandan and coconut cream sago pearls, coconut ganache, dried pineapple and toasted coconut flakes. 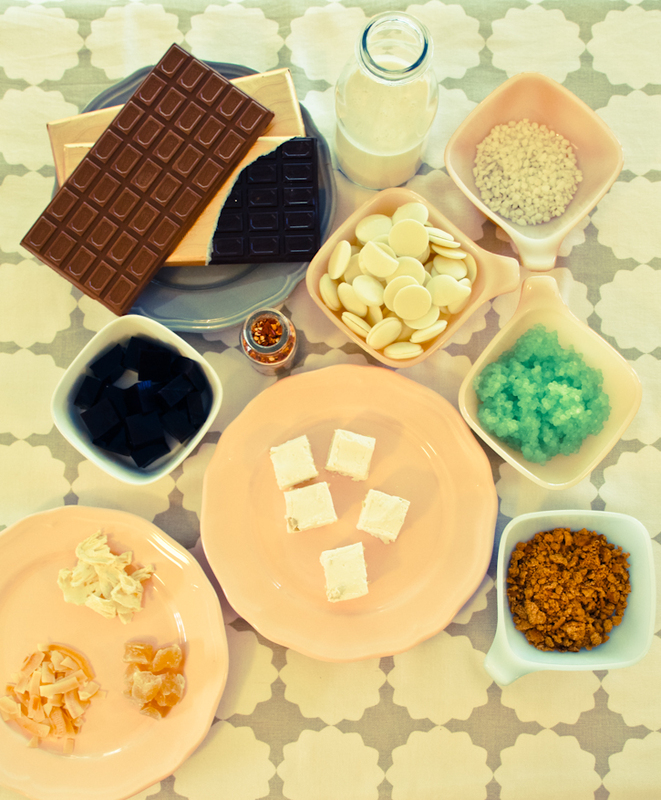 Begin by preparing the fillings for the rocky road. You may wish to start this recipe a day in advance. One bonus of this recipe is all the extras can be used on their own for delicious treats and deserts. Combine all ingredients, except the gelatine leaves, in a medium sized saucepan and warm over a medium heat. Bring to a boil and the reduce the heat to a very low simmer. Cook for at least 30 minutes until slightly reduced. Once reduced, remove from the heat and allow to cool a little while you soak the gelatine leaves in water. Follow the instructions as a guide for the type of gelatine you have. Once softened, squeeze out the excess water from the leaves and add them to the wine mixture. Stir to dissolve. Transfer the liquid to a mould and allow to set in the fridge for at least 5 hours or overnight. 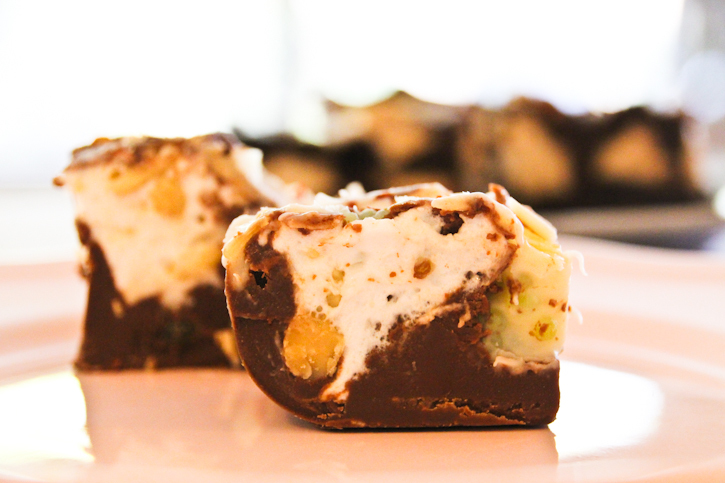 Once set, cut into cubes ready for the Rocky Road. Line a baking dish with plastic wrap. Dust inside of pan with a mix of icing sugar and cornflour. Combine the caster sugar, liquid glucose and 200ml of water in a saucepan over low heat, stirring, until the sugar dissolves. Bring to the boil and cook over medium heat for about 3-5 minutes. If you have a sugar thermometer, take it off the boil when it reaches 130°C. Place another 200ml of water into a small bowl and sprinkle over the powdered gelatine, then stand for 10 minutes. Stir the gelatine mixture until well combined and then add it into the sugar syrup. 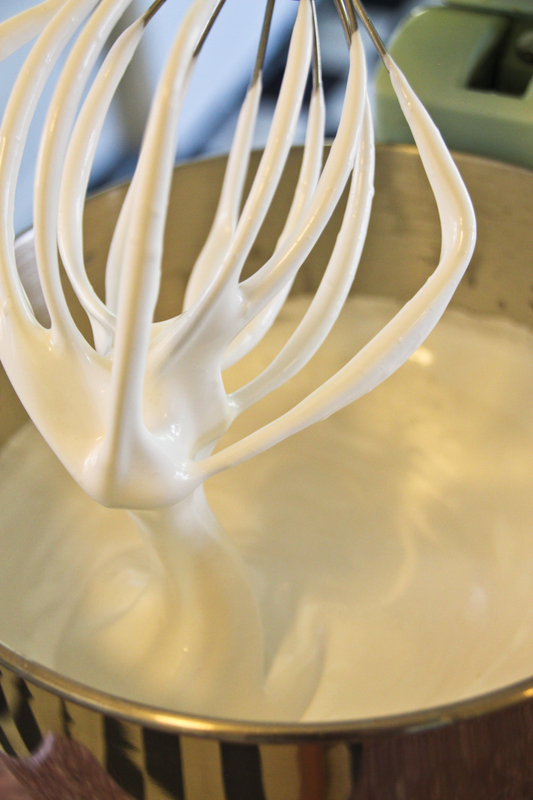 Beat eggwhites with electric beaters until stiff peaks form. Continue to beat while you gradually add the sugar syrup mixture, then beat for a further 10 minutes until mixture thickens and becomes glossy. Remove half the mixture and place into a separate bowl. Once split, start the mixer again and add the Scandinavian spices and beat until combined. To the second bowl add the Singaporean themed ingredients of peanuts and dried chilli flakes. Spread both mixtures into trays and refrigerate for an hour until set. Cut marshmallow into squares and roll each in the sugar cornflour mixture. Stand for 1 hour to dry. Store in an airtight container until ready to use. This one is simple. Cook the sago per the instructions on the packet, substituting the same amount water with half the can of coconut cream. 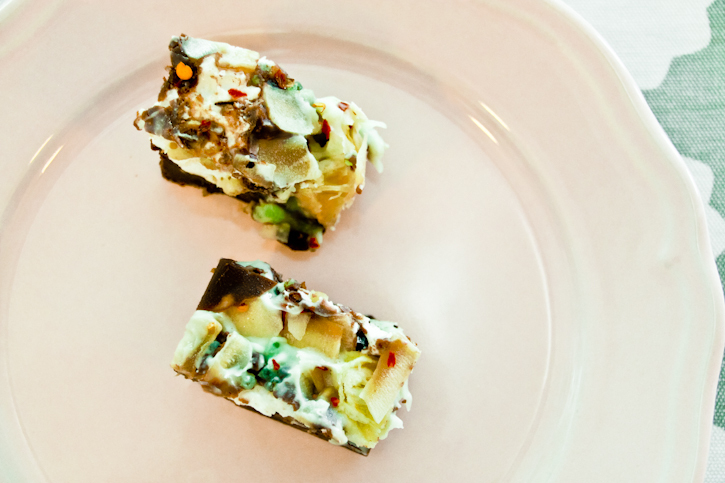 Normally you would add some sugar to the mix, but the rocky road may be sweet enough for you. If in doubt you can add tablespoon of caster sugar to the sago while cooking. 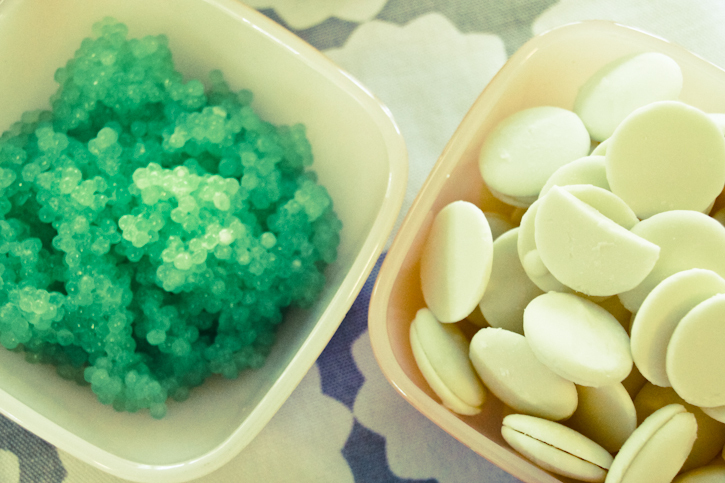 Add a few drops of Pandan essence to achieve a vibrant tropical green colour and delicate flavour. Once cooked, allow to cool before using. 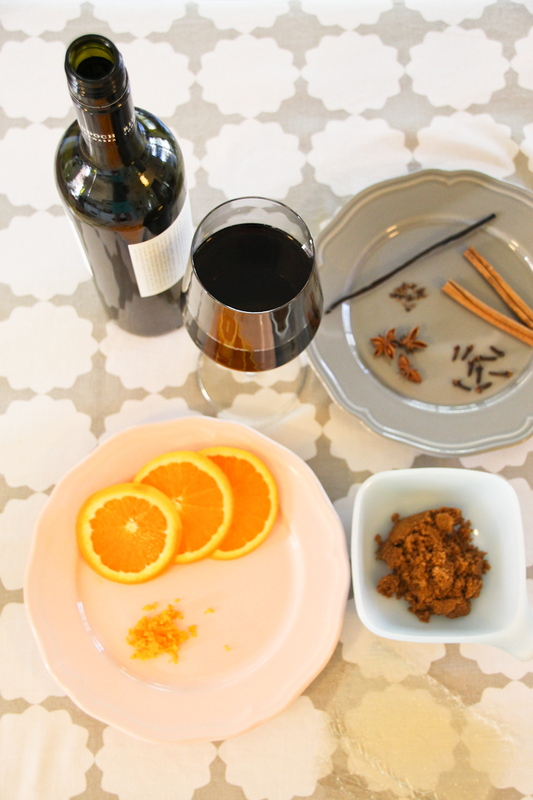 Assemble your themed ingredients. You’ll need two baking dishes lined with plastic film or non-stick baking paper. Scatter the cubes of jelly, chopped almonds and spiced marshmallow into the first tray. 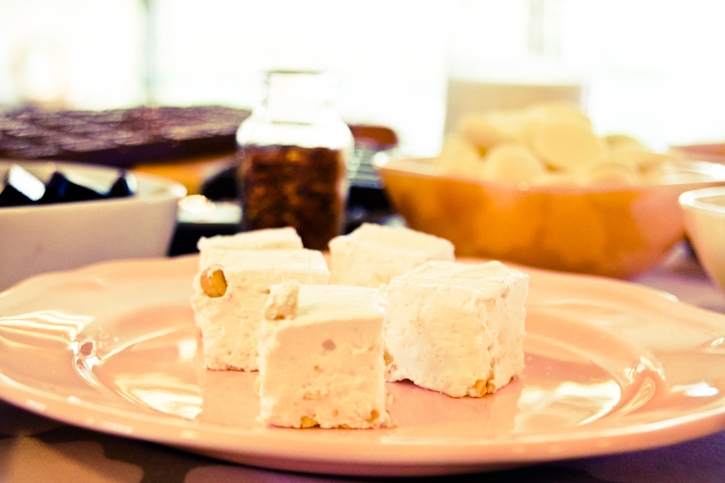 In the second tray, scatter the peanut and chili marshmallow and pieces of crystallised ginger. 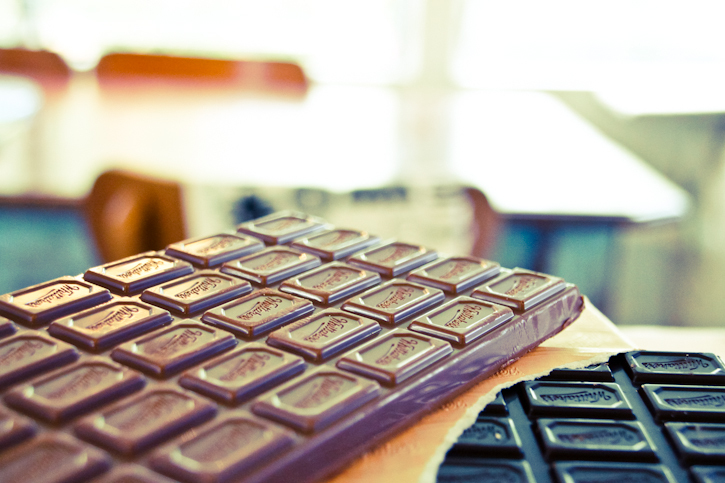 If your microwave has a chocolate setting, live like it’s the future and use this method. Otherwise break the chocolate into pieces and place into a heat proof bowls and melt over a pot of simmering water. Stir gently until the chocolate is melted. Repeat the process with the remaining chocolate types. To make the coconut ganache, heat the remaining coconut cream in heat proof bowl, when warmed add the white chocolate and stir until the mixture is smooth. 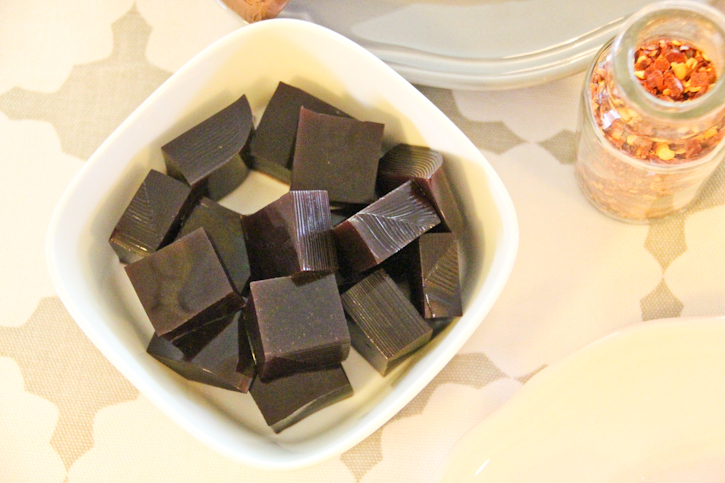 Pour the melted dark chocolate over the mulled wine jelly, almonds and marshmallow. Home-made marshmallow tends to melt a little when exposed to the warm chocolate, but it will reform when you let the Rocky Road set. Sprinkle the chocolate with the gingerbread crumbs and pearl sugar, dust with ground cardamom and put the mix aside to set. Repeat the process for the Singaporean Rock Road. Pour the melted milk chocolate over the marshmallow and ginger. Scatter the pandan sago and drizzle over the coconut ganache. Finish with the toasted coconut and dried pineapple. If you like things spicy thrown a few extra chilli flakes on top and put aside to set. 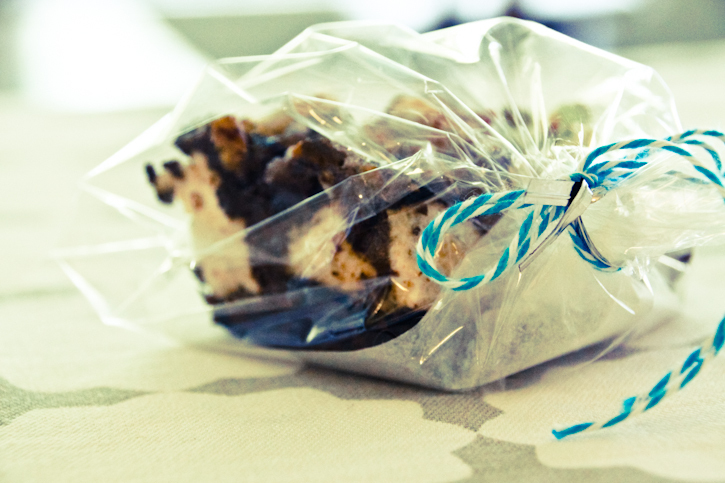 Place the Rocky Roads into the fridge to set. Once chilled, cut into bars and wrap in small cellophane bags, ready for the little ghouls and goblins to come knocking. Foundation marshmallow recipe adapted from one by Valli Little.